Key contributions: Her recommendations as a special adviser to the Saskatchewan Attorney General’s Department led to the 1980 Matrimonial Property Act, considered trail-blazing legislation that became a model for the rest of Canada. The law served to transform the legal principles behind property ownership in the context of marriage, offering protection to partners in a divorce who didn’t have an income from outside the home. 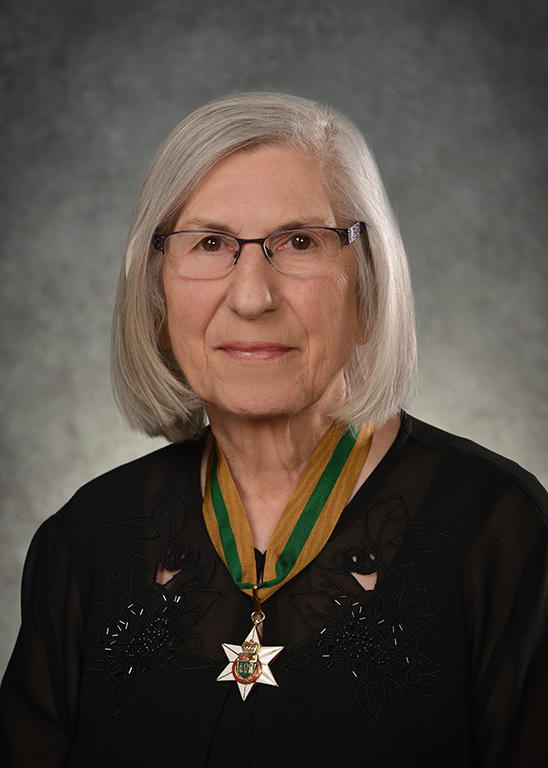 Schmeiser was the sole woman to graduate from U of S law in 1957. After practising with a firm in Saskatoon, she was appointed as the first director of research for the Law Reform Commission of Saskatchewan. Her leadership and dedication to equality and human rights led to her being named as a founding commissioner of the Canadian Human Rights Commission, representing the three Prairie provinces. Key contributions: Perhaps best known for his tireless work as chief adjudicator in Indian residential school settlement claims, Hughes also made a remarkable contribution nationally as chief federal treaty negotiator. Key contributions: Tarnopolsky was a pioneer in Canadian human rights law and a champion of civil liberties.